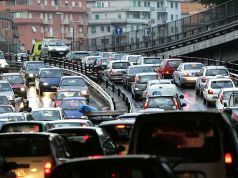 Buses, trams and metro to halt for four hours. 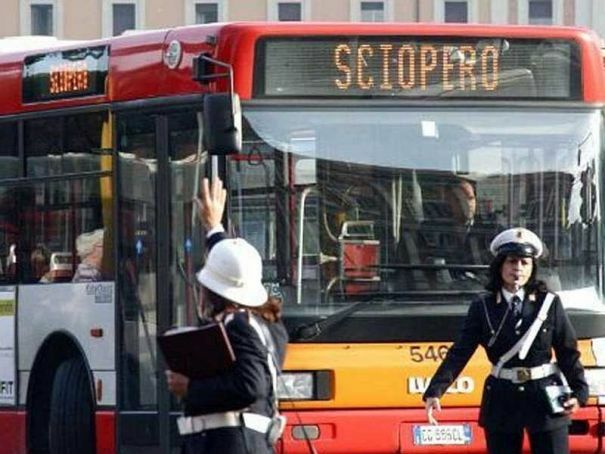 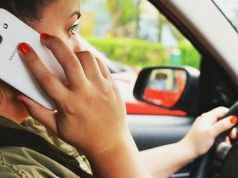 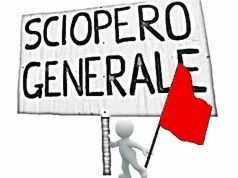 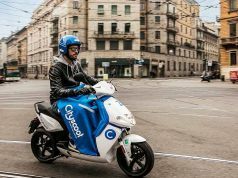 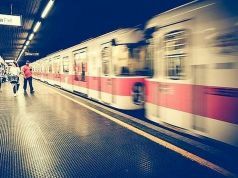 City public transport workers across Italy will down tools for four hours on 26 June, at different hours in various cities. 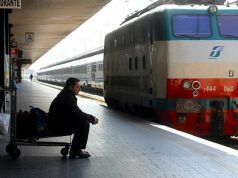 In Milan, the stoppage is scheduled from 18.00 to 22.00. USB, Sul-Ct and Faisa/Confail labour unions have called the new protest only days after the city was severely disrupted by a previous protest against privatisation of urban transport. 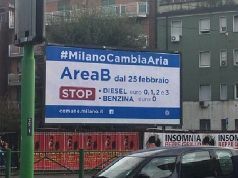 A note published by city transport authority ATM, which operates Milan’s bus, tram and metro networks, specifies the hours affected. 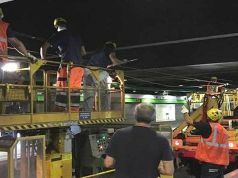 There is no mention of the usual “protected slot” for homebound commuters, nor whether the few lines which operate after 22.00 on weekdays will resume service until end of shift. 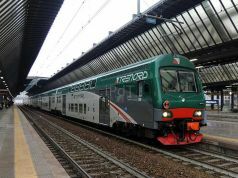 Trenord, which operates the Milan-centred regional commuter network and the Malpensa Express train to the airport, has not yet announced any disruption of service.